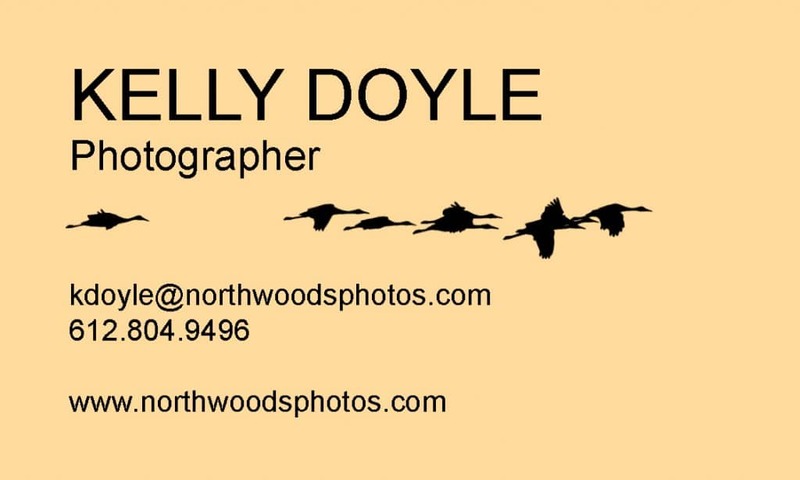 I was one of the race photographers for the Superior Fall Trail Races again this year. With distances of marathon, 50 miles and 100 miles – all on the rugged Superior Hiking Trail in northeastern Minnesota – it means I’m usually pulling an all-nighter to shoot the races. 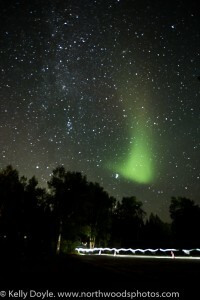 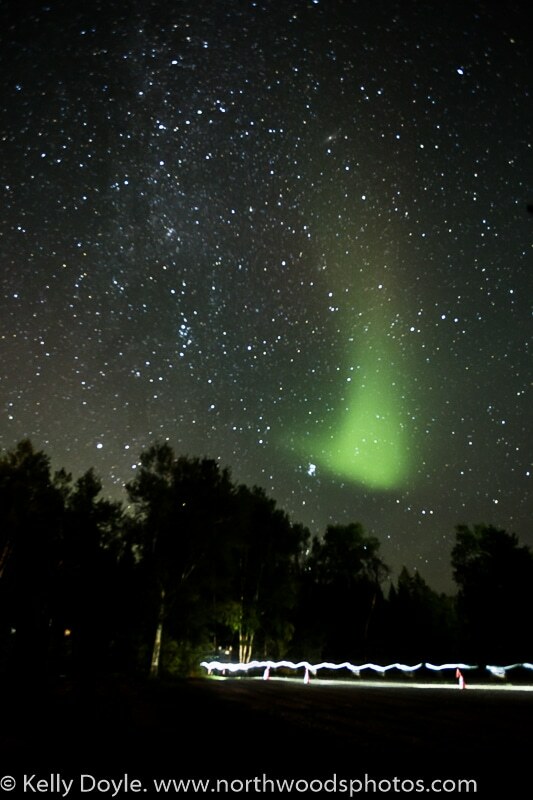 This year, we were blessed with perfect weather, clear skies, and an appearance by the Aurora Borealis dancing over the 100 mile runner’s heads. I managed to sneak away from the race for a bit and caught the Big Dipper reflecting in a perfectly calm lake – even caught a shooting star going right through the Big Dipper! 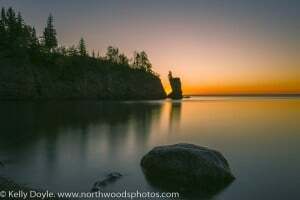 After the 50 mile race started the next morning in pre-dawn dark, I snuck away to Tettegouche State Park to watch the sunrise over Lake Superior while I had breakfast on the beach. 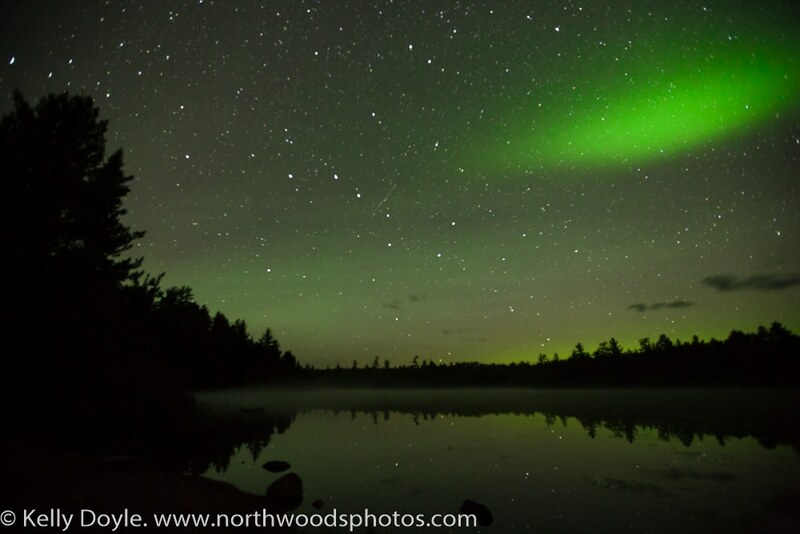 ← North Woods Photos Labor Day Sale!